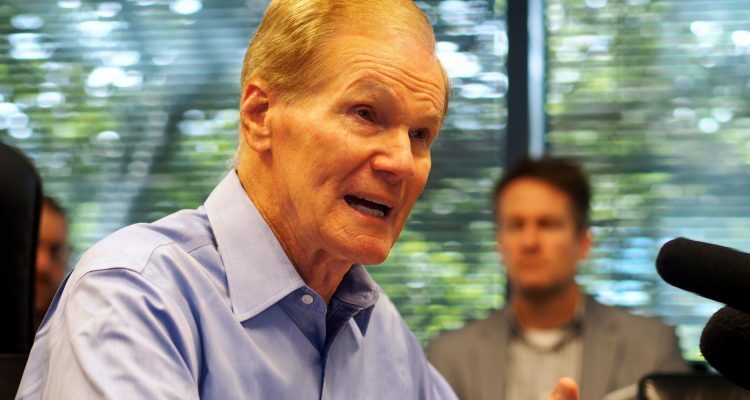 Democratic Sen. Bill Nelson appears on track to win re-election over Republican challenger Rick Scott. 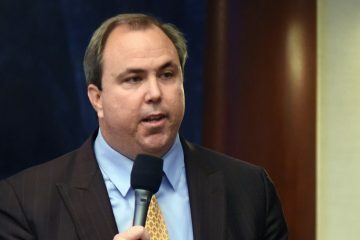 A new survey from St. Pete Polls conducted for Florida Politics puts the incumbent about 4 percent ahead of his opponent. 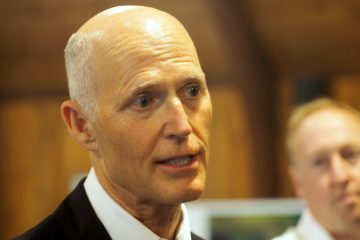 The final poll, taken Nov. 3 and 4, puts Nelson right under the 50 percent threshold, while Scott, Florida’s two-term governor, comes in with 46 percent of the vote, the remaining 4 percent undecided. Pollsters report a 1.8-percent margin of error for the poll, which includes responses from 3,088 voters. Among those who already voted, the survey finds Nelson’s lead more pronounced. More than 55 percent of those voters cast ballots for Nelson; just 43 percent supported Scott. Of course, that leaves room to catch up for Scott among voters who have not yet voted. In that group, the Republican boasts support from 53 percent of those surveyed, while Nelson was favored by just 38 percent, with about 9 percent undecided. That shows the race hinges largely on whether Scott supporters indeed follow through and vote on Election Day, and he still has to make up a deficit. Nelson enjoys support from 80 percent of Democrats, and Scott pulls in the support of 79 percent of Republicans. But independents break toward the Democrat. Nelson wins 52 percent support from that group, while Scott takes 41 percent and another 8 percent have yet to decide. White voters break for Scott 54-42 over Nelson, but the incumbent wins over all other racial demographics. The Democrat wins the black vote 89-7 and the Asian/Pacific Islander vote 50-46. But his support among Hispanic voters remains modest, with the Democratic incumbent taking 48 percent of support in that group and the Republican enjoying 47 percent support. More than half the voters in every age demographic under 70 support Nelson, but among those reliable, older voters, Scott wins 52 percent to Nelson’s 44 percent. The race this year marks the most difficult challenge Nelson faced heading toward Election Day since his first election to the U.S. Senate in 2000.